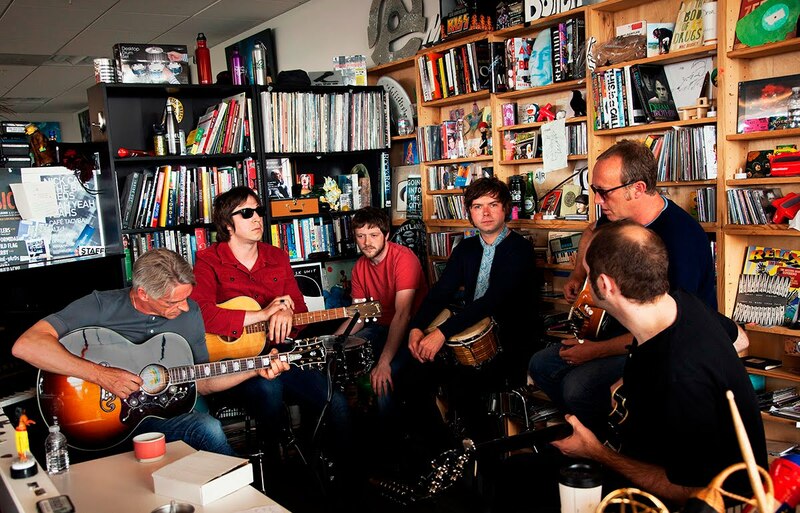 Paul Weller “Tiny Desk Concert” – Paul Weller News! Why did Paul Weller, get pissed off with the bloke on bongos? Awesome! Glad this was finally shared! Previous Entry Exclusive “Saturns Pattern” Necklaces / Medallions For Sale! Next Entry Universal Music To Release Double Live Vinyl LP from The Jam!